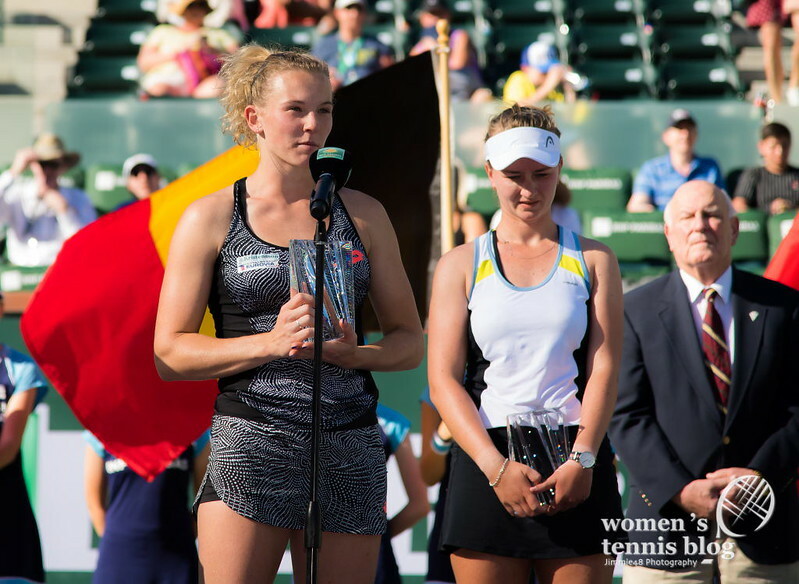 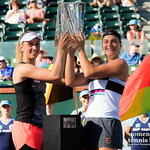 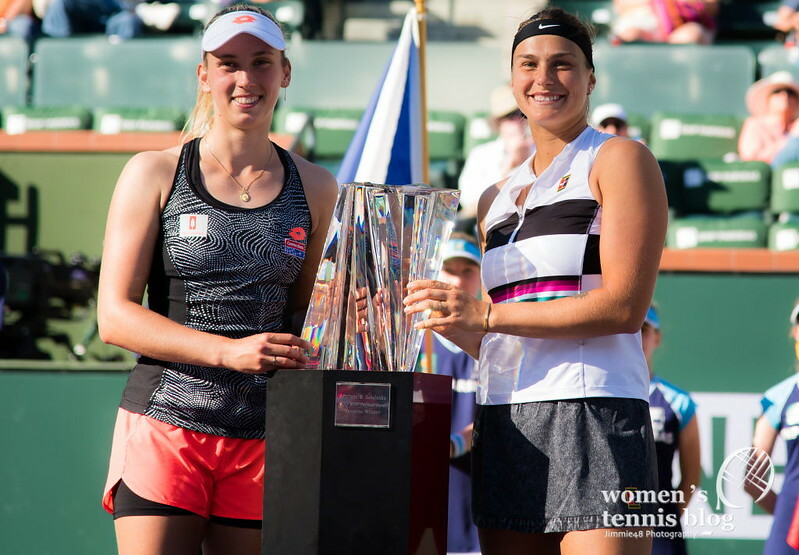 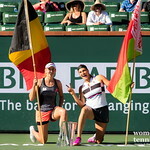 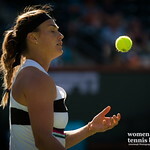 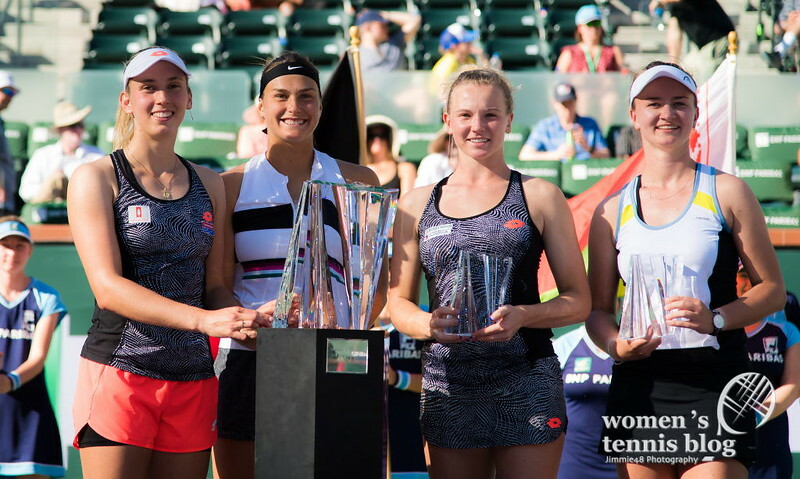 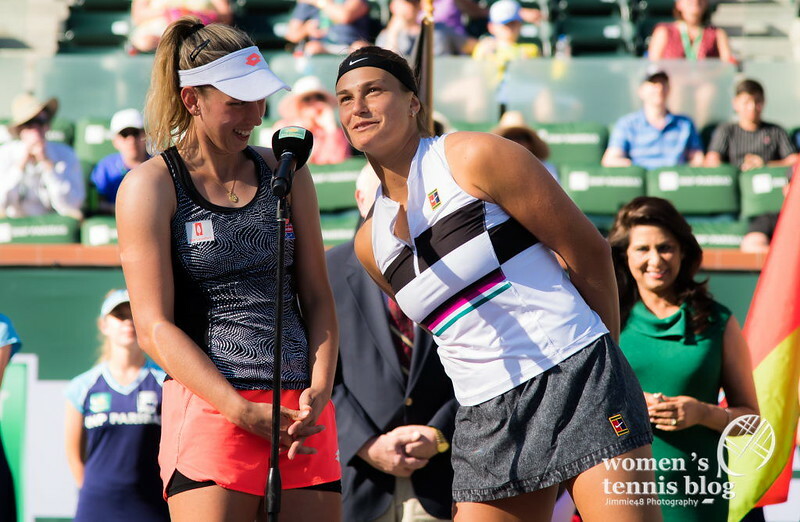 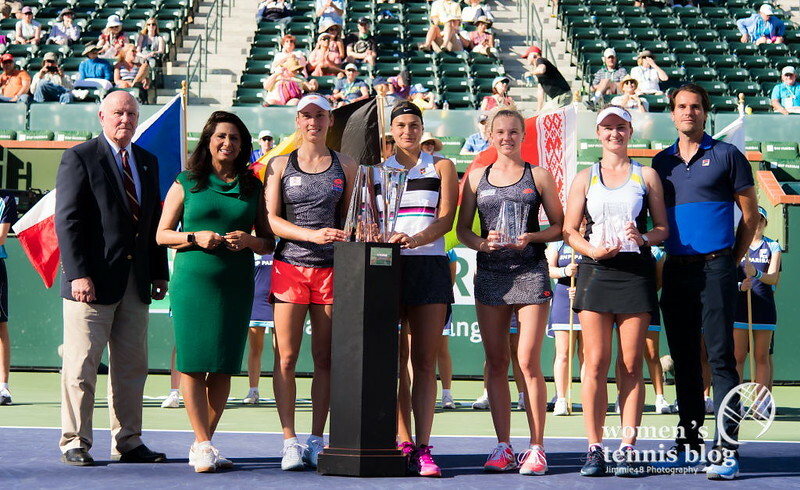 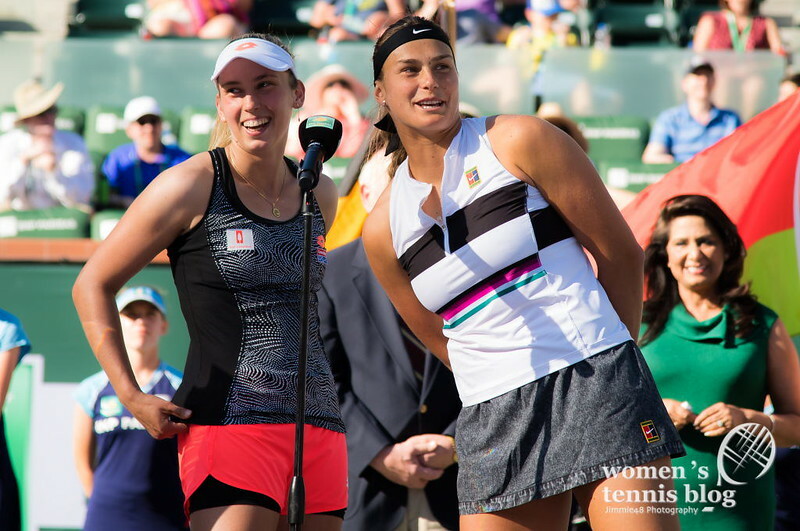 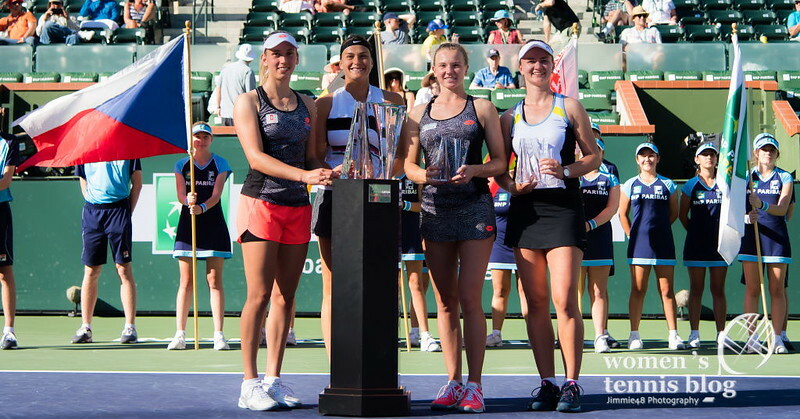 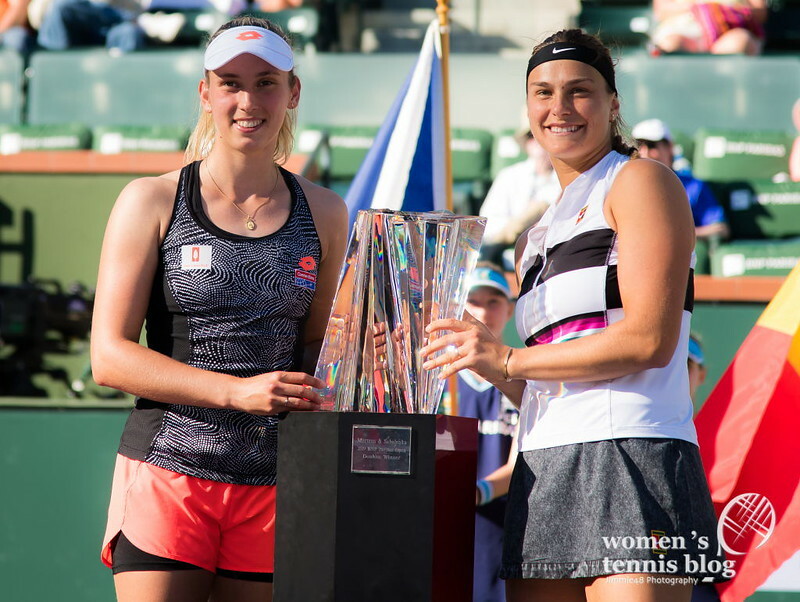 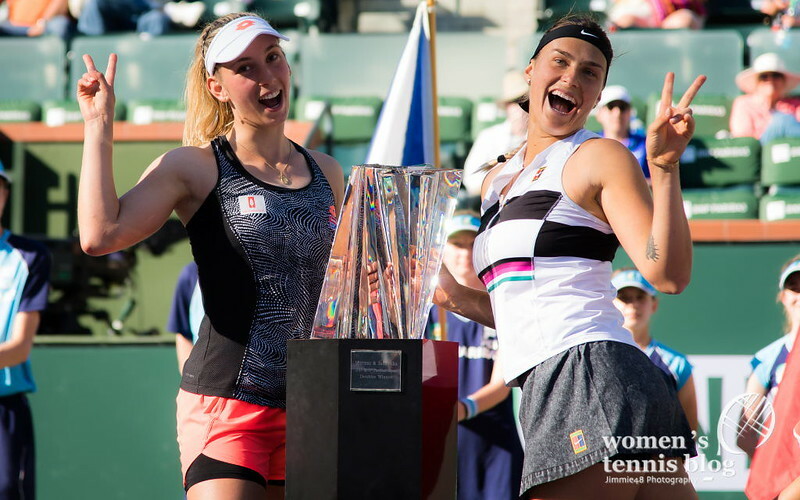 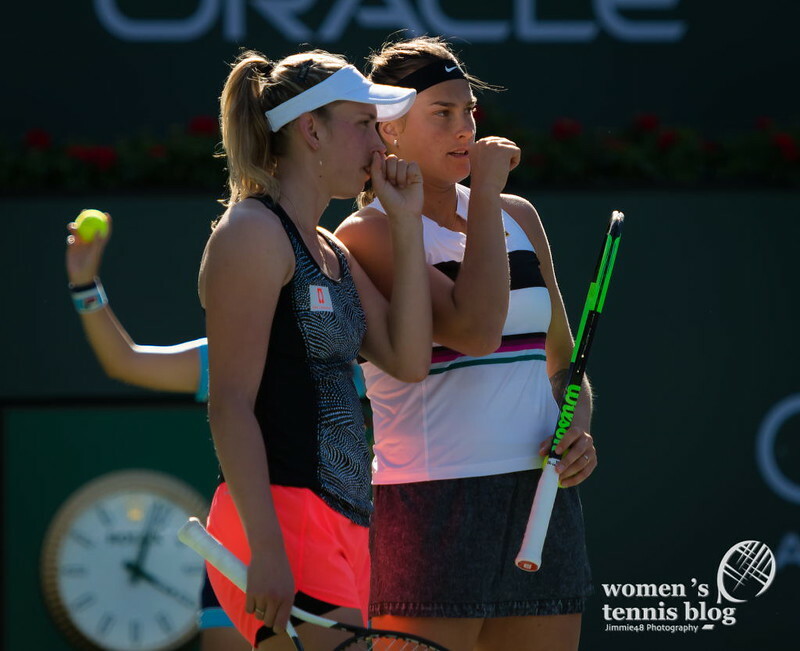 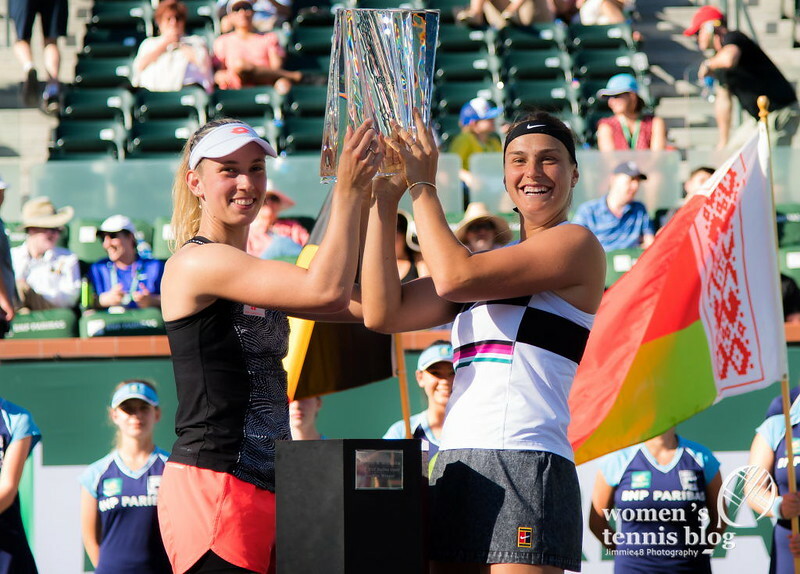 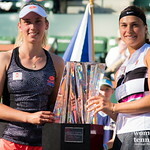 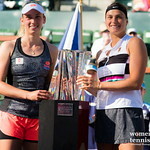 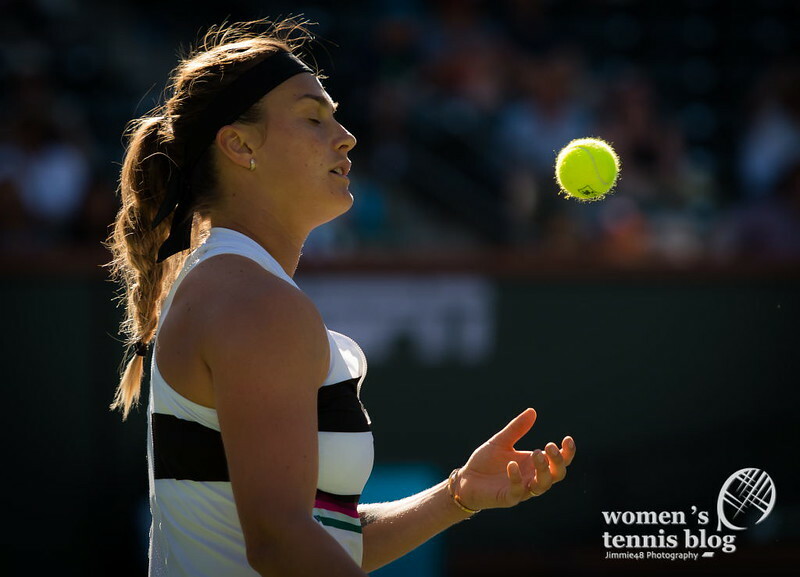 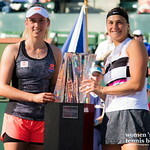 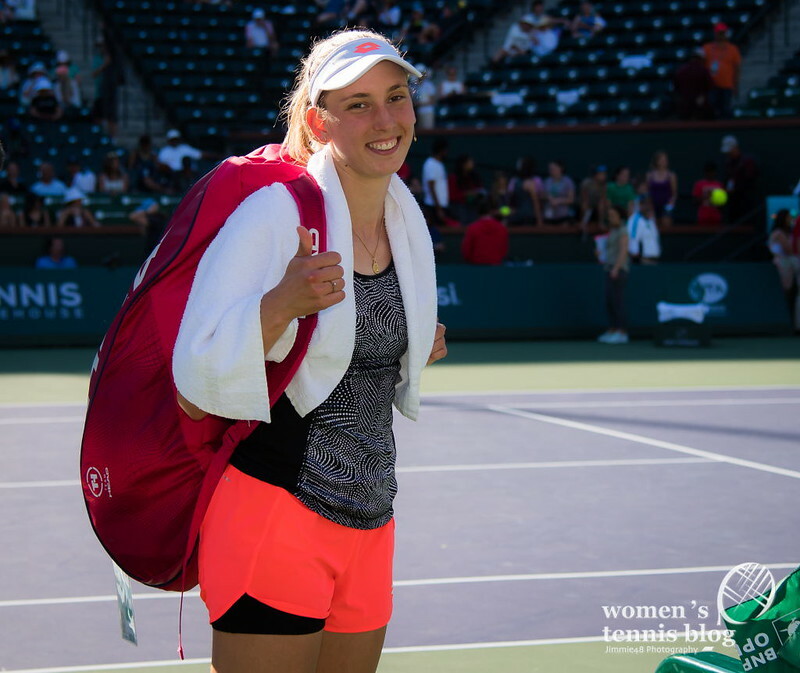 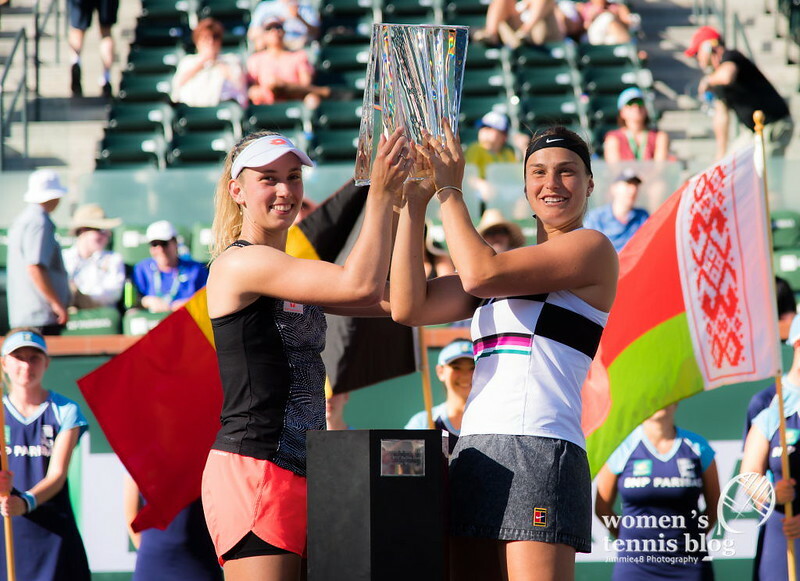 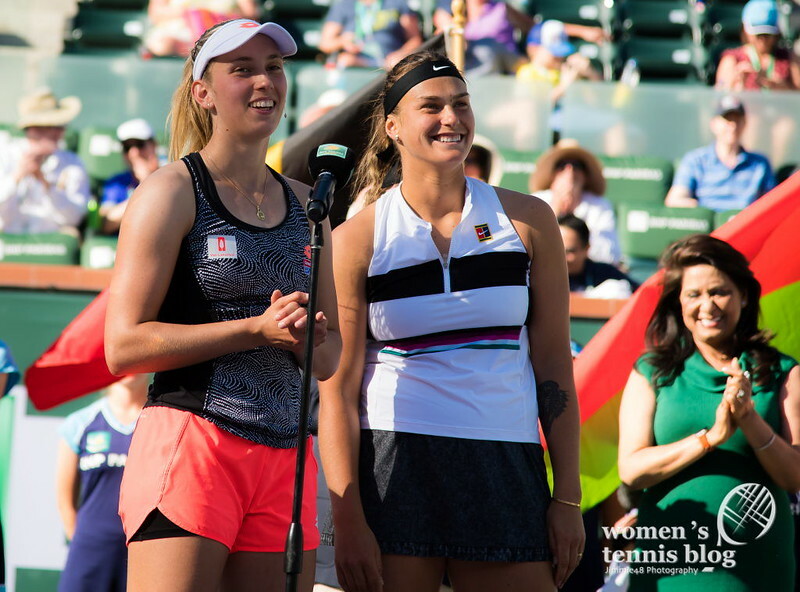 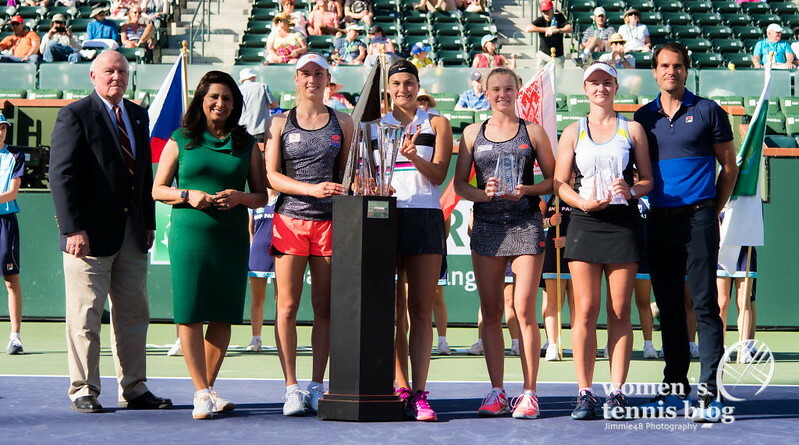 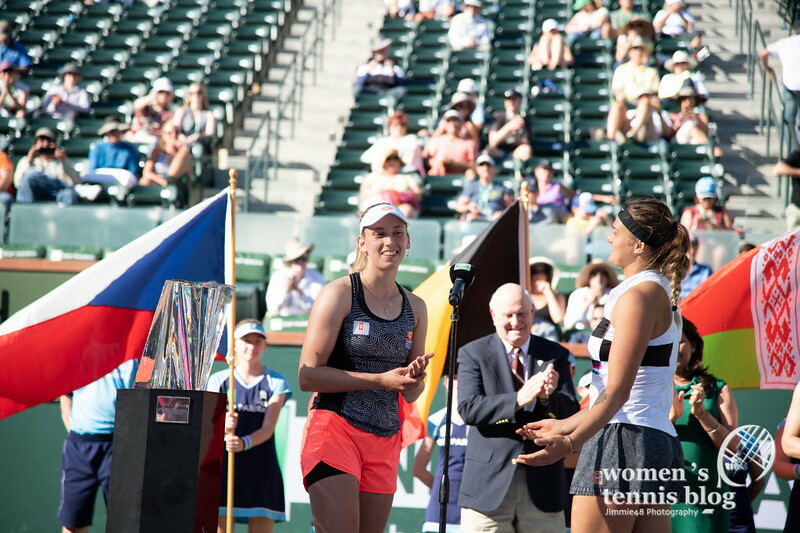 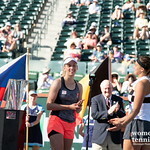 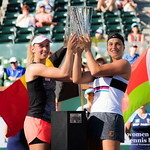 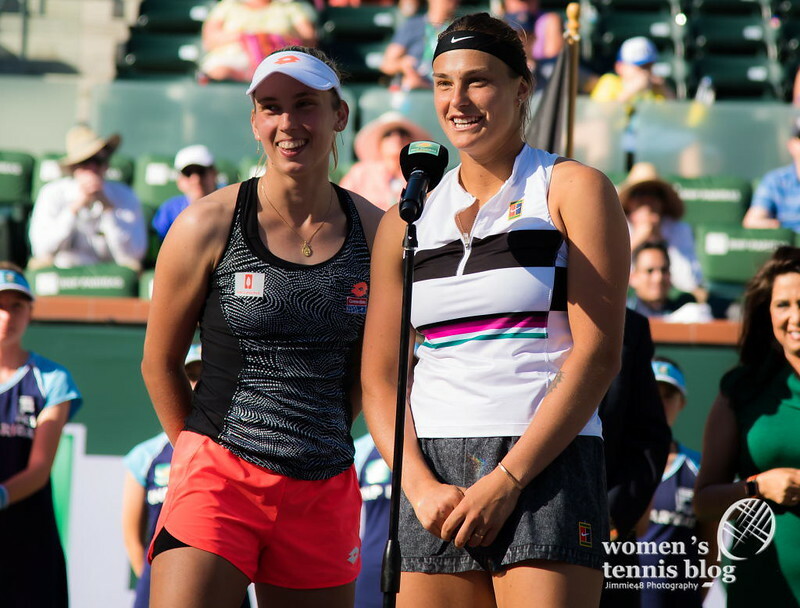 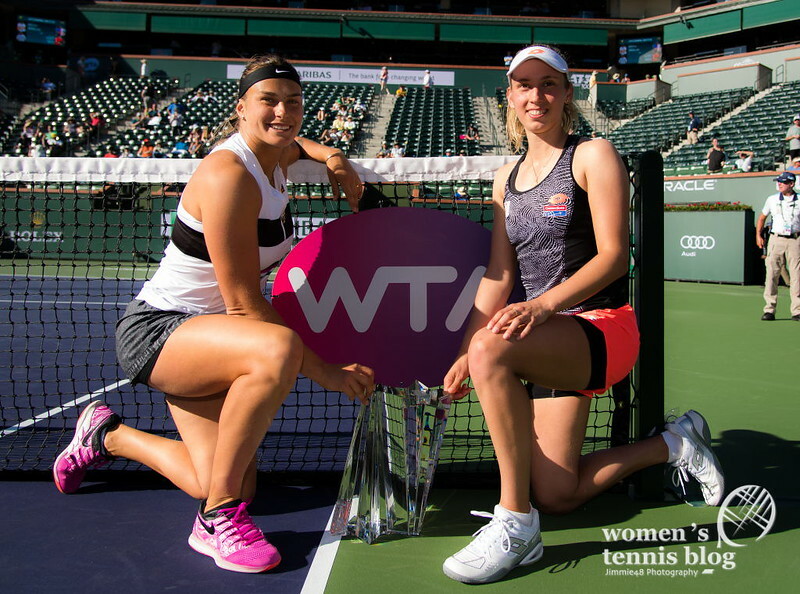 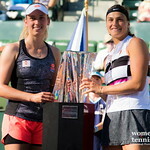 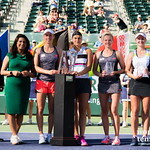 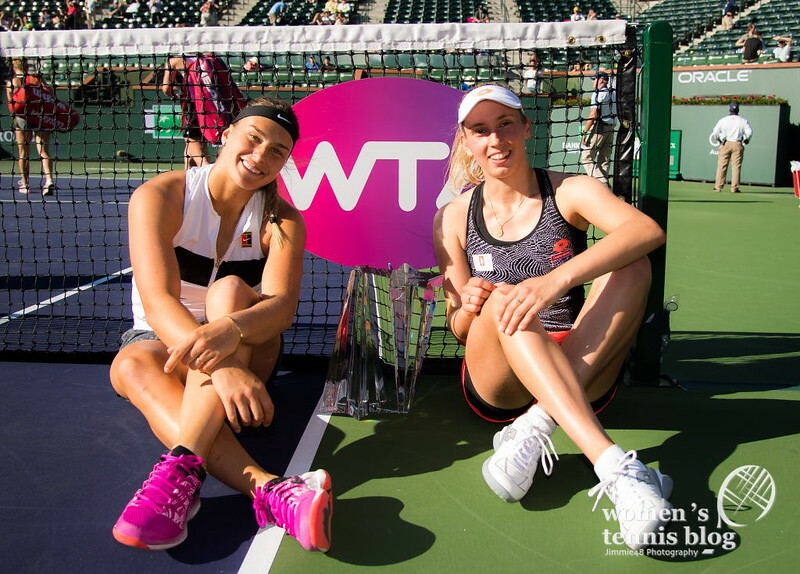 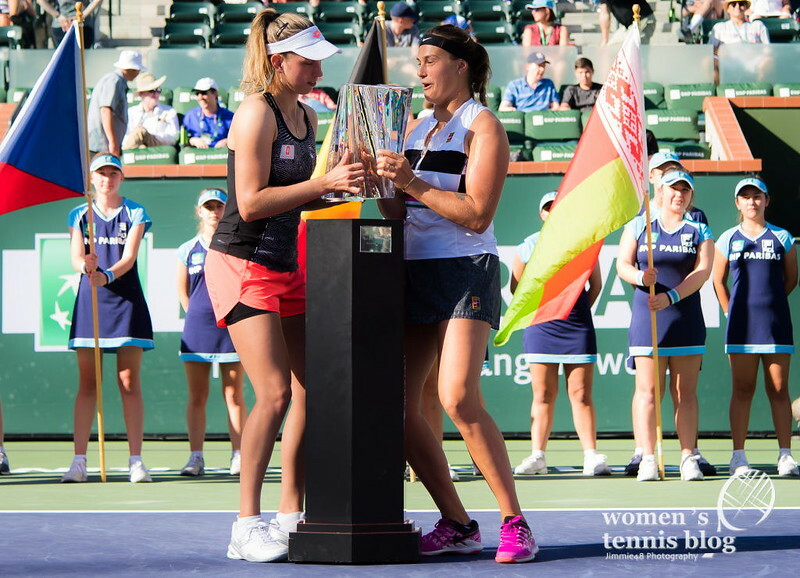 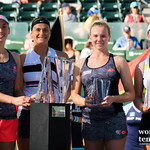 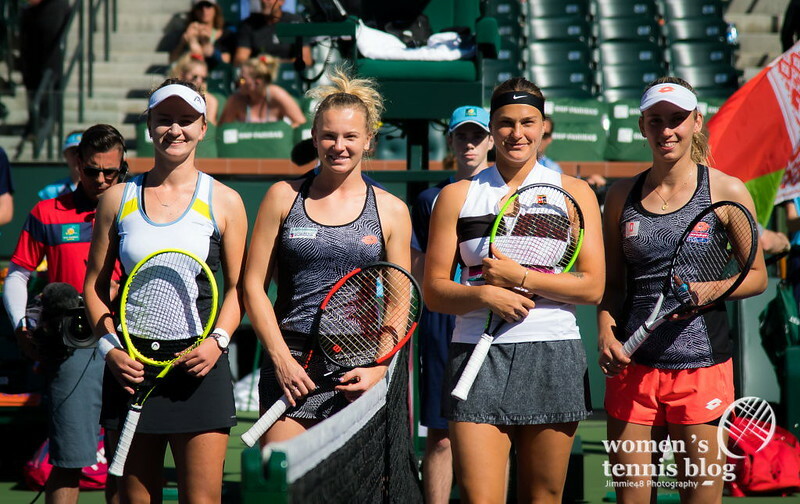 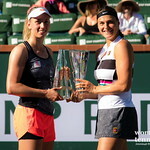 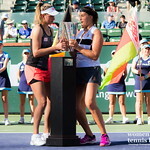 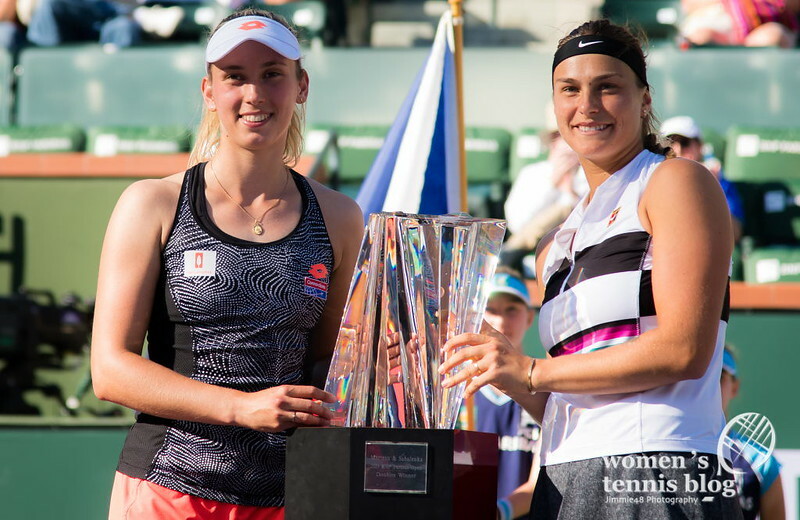 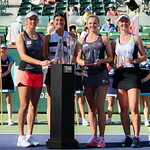 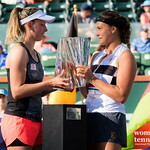 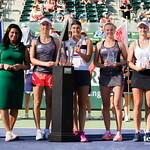 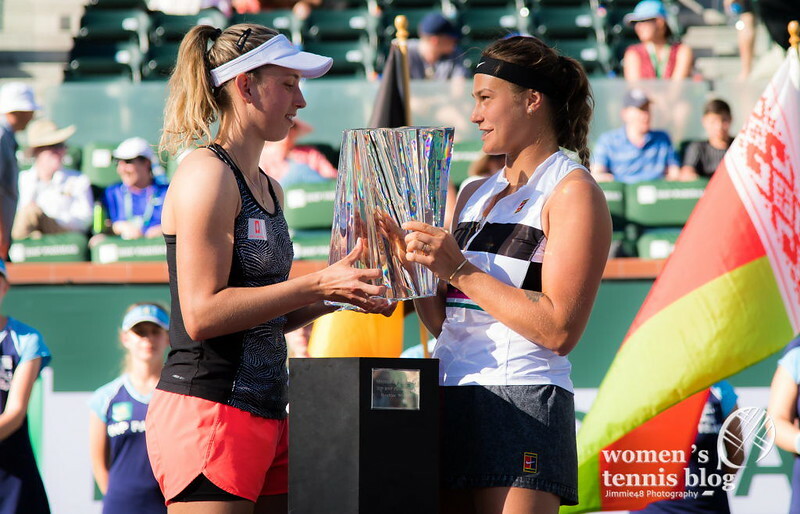 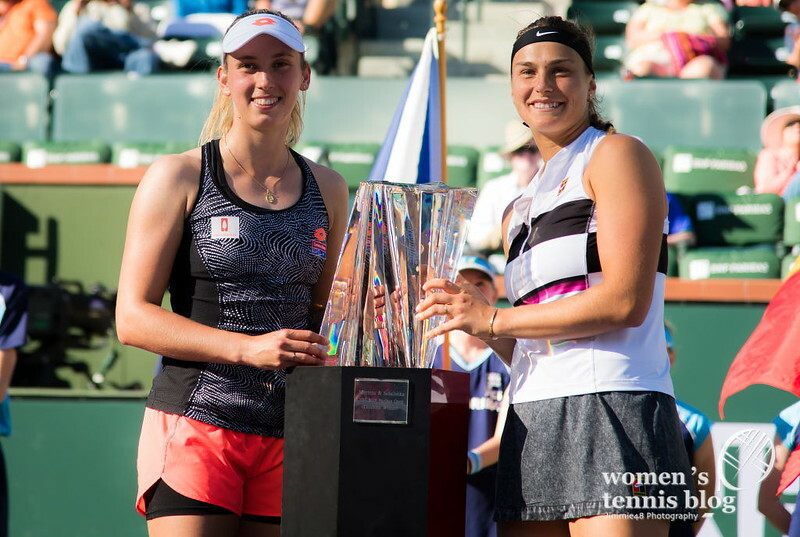 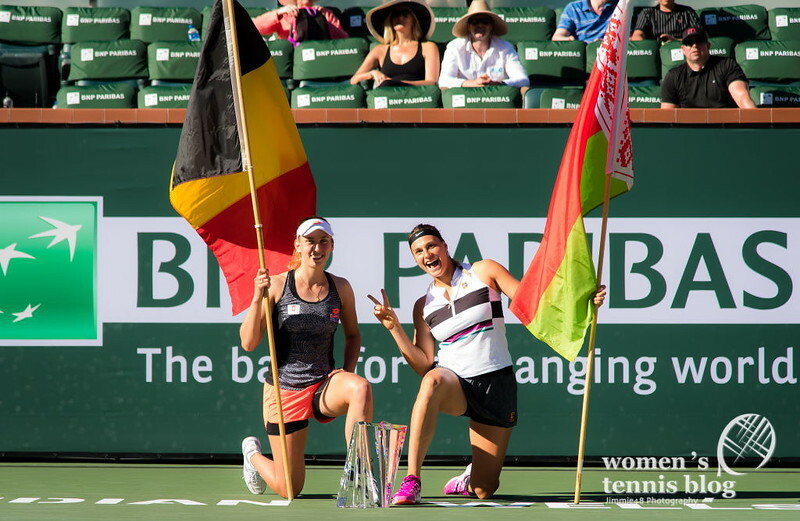 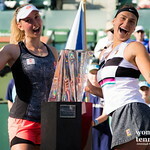 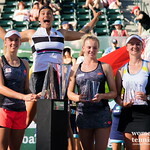 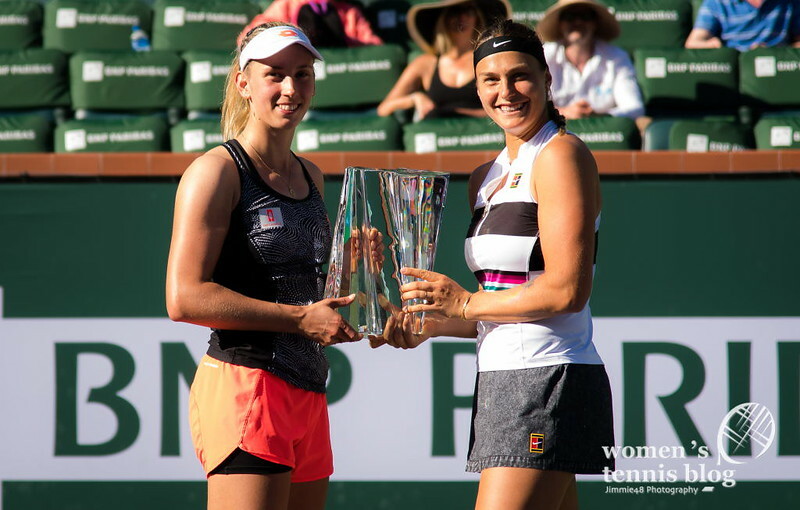 Playing just their second tournament together, unseeded Aryna Sabalenka and Elise Mertens went all the way to the Premier Mandatory title at the BNP Paribas Open, beating top seeds Katerina Siniakova and Barbora Krejcikova in Saturday’s final 6-3 6-2. 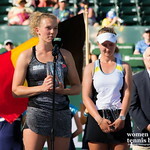 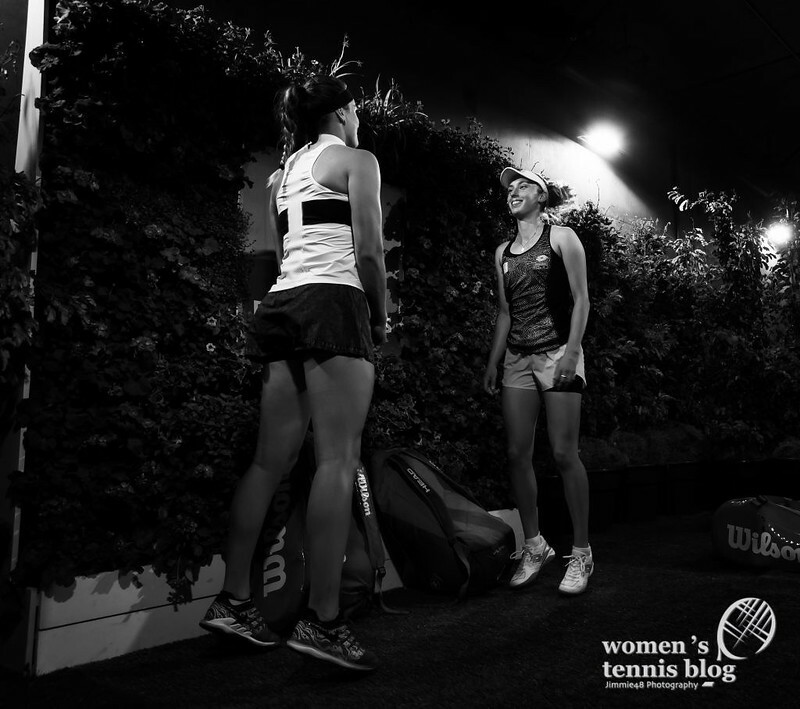 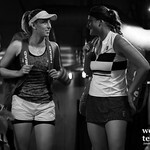 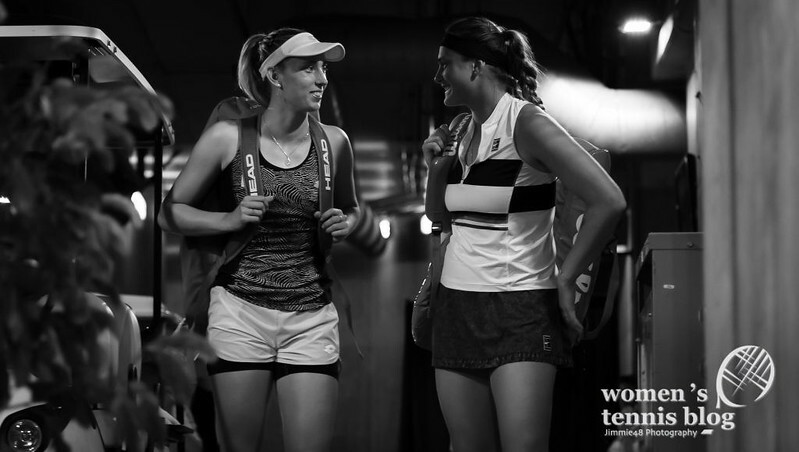 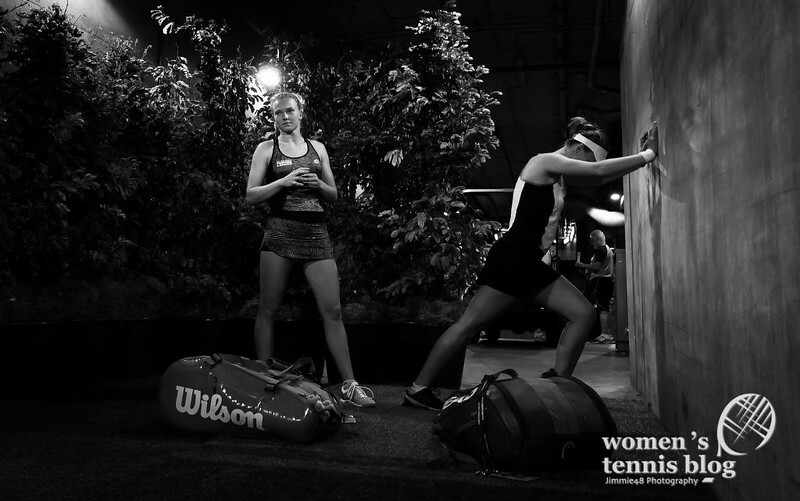 The Belarusian-Belgian duo’s victory is a revenge for the third-round loss to the Czechs at the 2019 Australian Open. 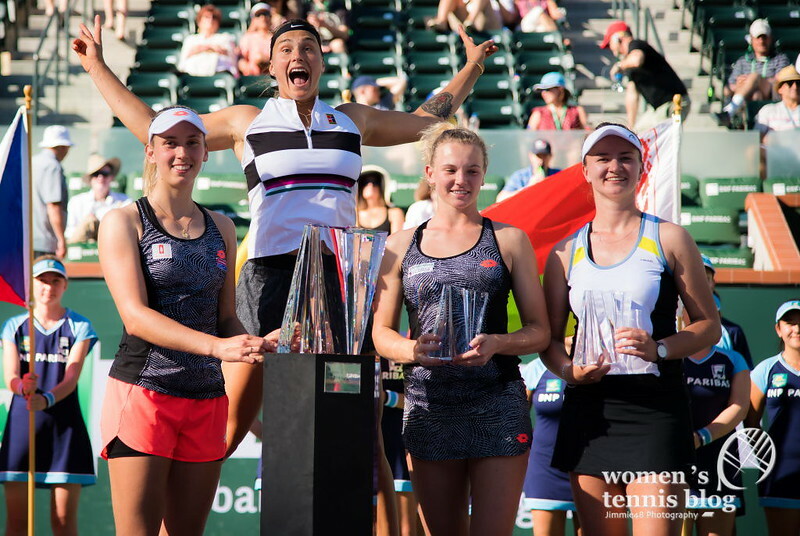 The trophy ceremony was a lot of fun and our Jimmie48 is bringing us all the good vibes in this photo gallery.